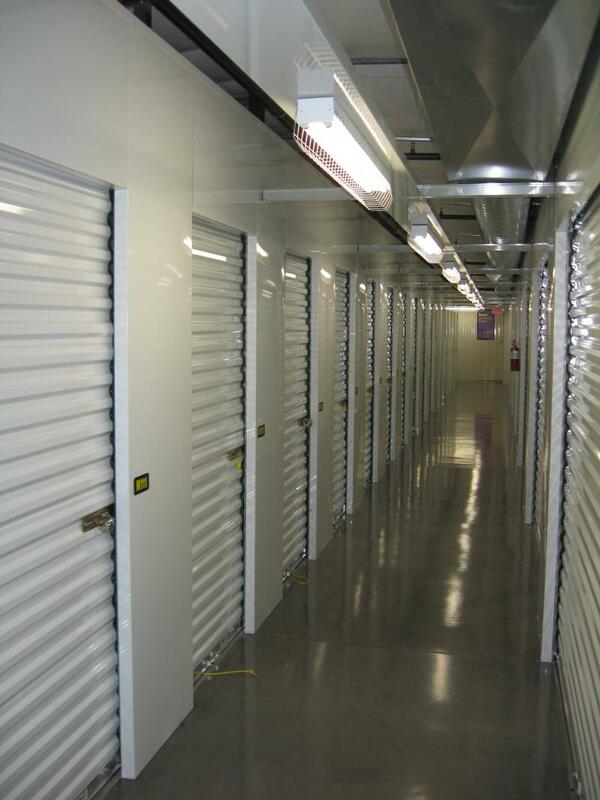 Caliber Metal Buildings specializes in the erection of all varieties of self storage projects. 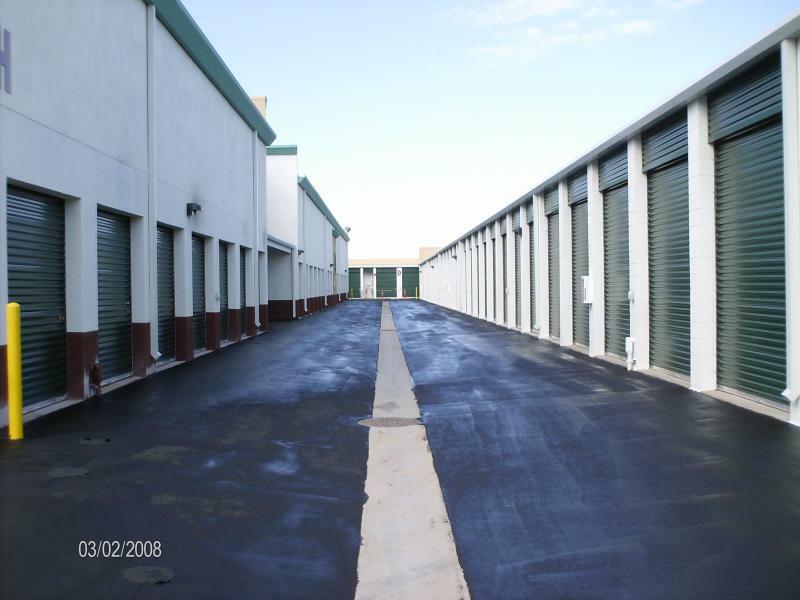 Whether it is a multi story self storage building or RV and boat storage, Caliber Metal Buildings has a performance record to be proud of. 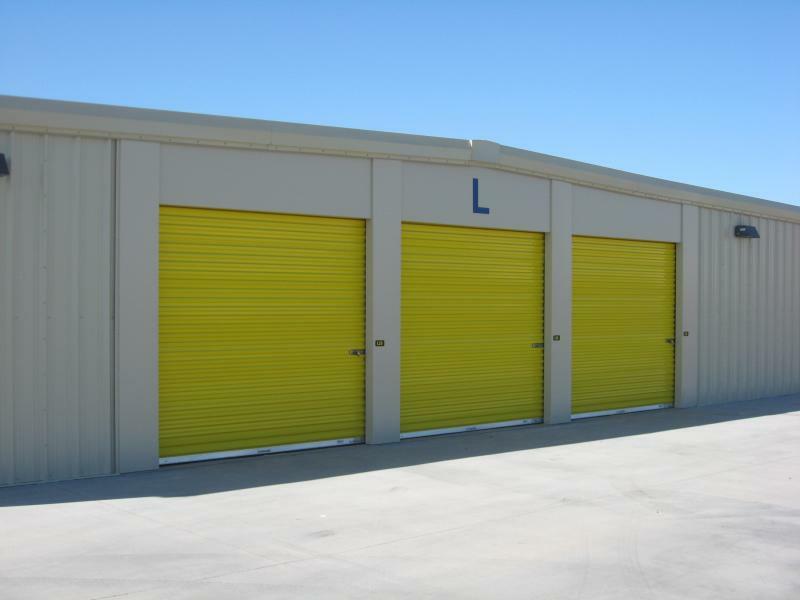 Caliber will provide the metal, doors and hallways, roofing and even help in the design if called upon. Copyright 2014 Caliber Metal Buildings. All rights reserved.